BenQ today launched W1500 projector in India with 2D to 3D conversion feature. 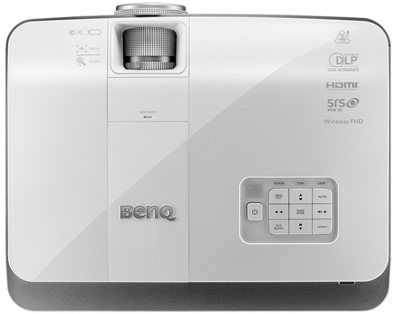 This projector is 5 GHz Wireless Full HD 1080p 3D projector and is based on SmartECO technology for power consumption. 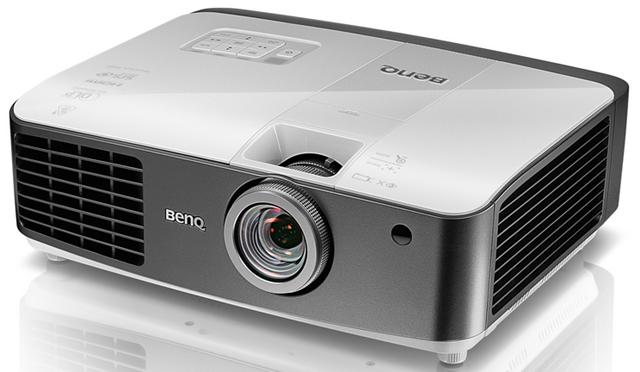 This professional grade projector boasts of various interesting features and is priced at 1,75,000INR. The W1500 supports popular 3D timing and HDMI 1.4a mandatory 3D, allowing you to watch 3D contents directly from Blu-ray player or DTH as well as play 3D games with the PS3. It is also NVIDIA 3DTV-supported to display 3D contents in PC powered by an NVIDIA chip, such as games, apps, videos, photos and Blu-ray 3D. This world class professional grade projector can enable 2D to 3D multimedia conversion from various Multimedia sources with HDMI interface and without HDMI Cable Hassel as it is wireless up to range of 20 meters which is pretty good. SmartEco Technology can adjust the lamp power to maximize lamp power saving up to 70% and lower the maintenance costs. The lamp has a life of 6000 hours , which means you won’t have to change it that often, thus reducing effective cost.